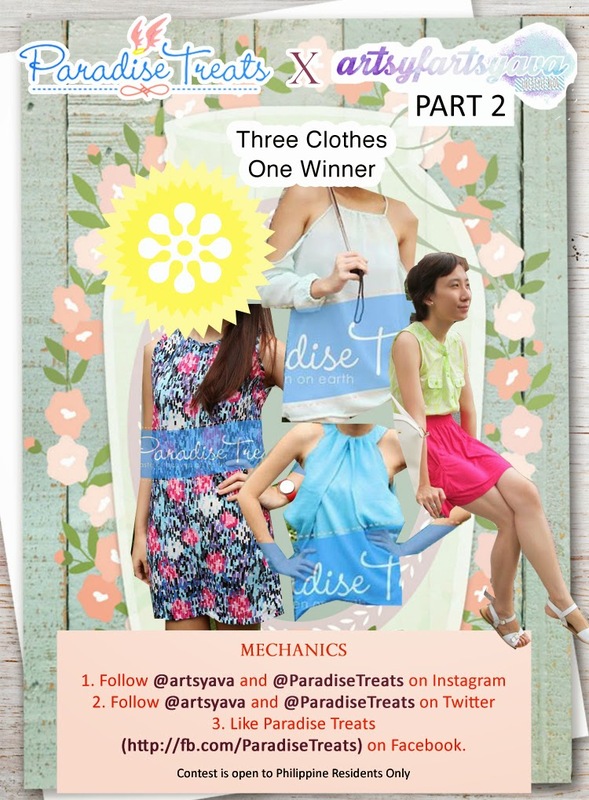 As promised, there are 3 parts to my Paradise Treats giveaway and since the first one is already over. 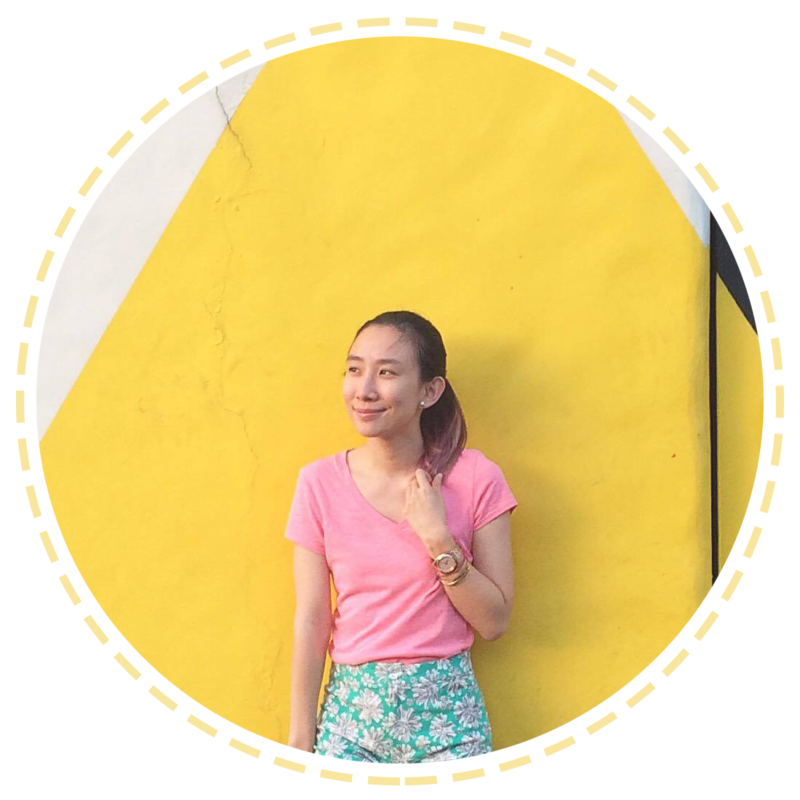 Congratulations to Hershey Neri!! The mechanics remain the same and are so easy! Just follow them and you already qualify! 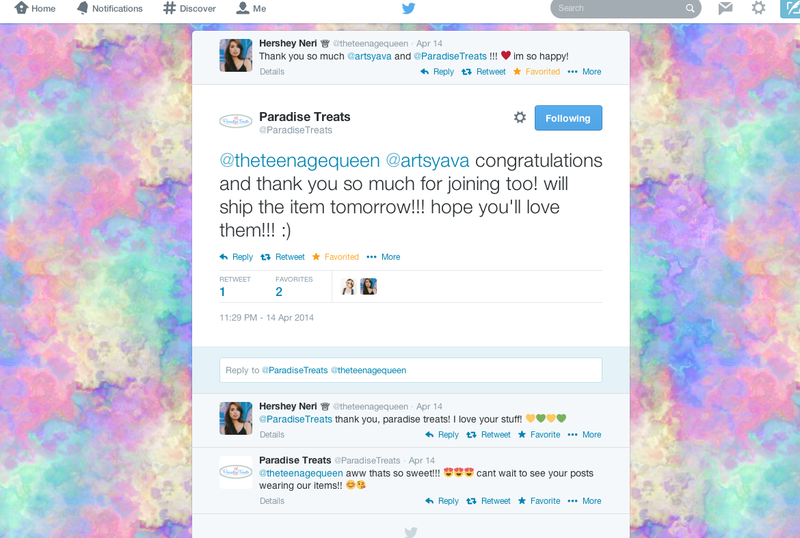 Giveaway ends of April 26, 2014! :) Good luck! So fab! Thanks for the chance. I would really love to win.